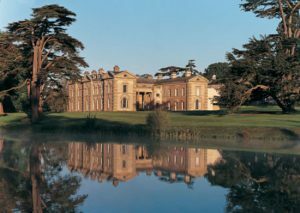 We had such a good time at Compton Verney’s 1950s Vintage Day last August, we’re coming back but this time with a 1960s groove! The venue is running an exhibition celebrating the 1960s Op Art movement so we will be rocking our 60s look on Saturday 5th August. More details will follow but save the date and start looking out for your go-go boots….. Previous Previous post: Ruby’s returns to Abingdon at last!